Save the date and be at the Forest Grove Senior and Community Center on Monday, November 9, 2015, from 9-11am for a great presentation by a favorite author and writing instructor, Jessica Morrell. We expect the room to be full so bring a clipboard or something to write on as there may not be enough seats at tables. The task of a novelist or memoirist is to tell a story so riveting that it will hold a reader’s attention for hundreds of pages. This requires intimate knowledge of characters, their inner lives, and central dilemma. It also requires an understanding of plot, the sequence of events that take readers from beginning to end. These events won’t hang together without a compelling structure that underlies the whole—the essential scenes that every story needs to create drive, tension, conflict, climax, and resolution. We’ll pay special attention to the architecture of scenes and the plot points and reversals that power stories forward. 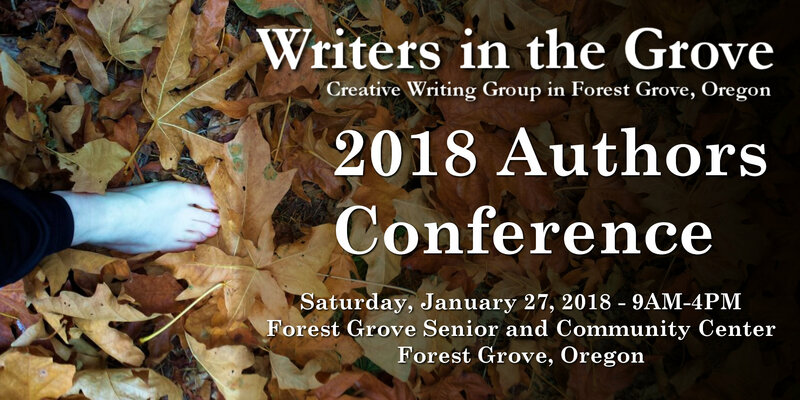 Jessica offers a wide variety of writing workshops and conferences around Oregon and the Pacific Northwest. There are day workshops to full weekend conferences, helping the writer dig deeper into their craft. Her book, Thanks But This Isn’t For Us, is wildly acclaimed as being the first book a writer should read when preparing to enter the publishing industry. Between the Lines is another fiction writing technique book that takes the writer through the process of exploring the deeper story between the lines in your writing, and structuring your story line, character development, and plot in and around these guidelines and rules. Writing Out the Storm is a book that deals with what many writers face, the fear that goes beyond writer’s block. So you sit down to write and find that you’re scared. Of starting, of trying, of putting your bruised heart on the line and words on a page. But I believe that we can quell this fear, put it beside us like a sleeping dog, and write despite our fears, our doubts, our cowardliness. The following are some of her recent articles about the craft of writing and publishing to give you a taste of the magic of Jessica Morrell. Cathy Lamb: How To Create Compelling Settings In Your Books. We are privileged to have her present for Writers in the Grove. The event is free, though we will starting a fundraising drive for the Community Center and pass a hat around asking for contributions.